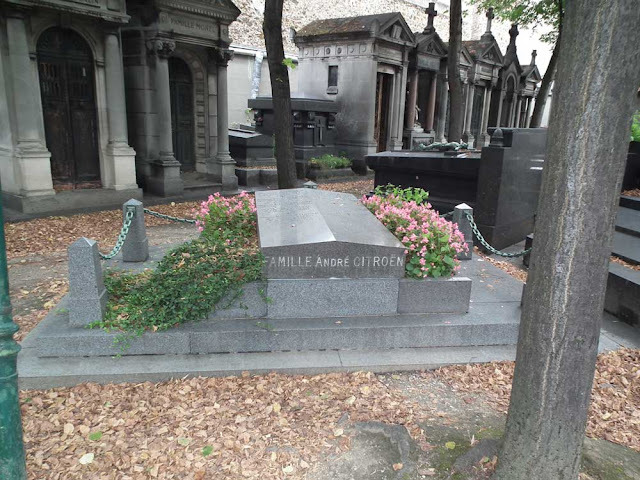 How could we pass up the opportunity to photograph the grave of André Citroën and family? We visited Montparnasse cemetery in September and will be posting photos of some of the interesting graves we discovered there over a period of weeks. In very good taste. 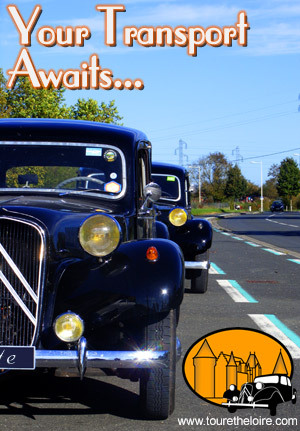 They didn't put a miniature Traction avant or a Deuche on the slab! In very good taste. At least, they didn't put a miniature Traction avant or a Deuche on the slab! Andre - a man of constant vision - so many innovations not just the cars but for the people who built them. One of the first to offer so many staff amenities.